Documentation | "Learning for Life"
The documents and forms on this page have been formatted as PDF files. To view these files, you will need to have the latest version of Adobe Reader installed on your computer. This is available as a free download here. The Admissions Handbook contains detailed information about KIST's admissions policies, application procedures and school fees. All applicants are required to read the handbook thoroughly before submitting an application. Please submit the form below to apply for admission to KIST. 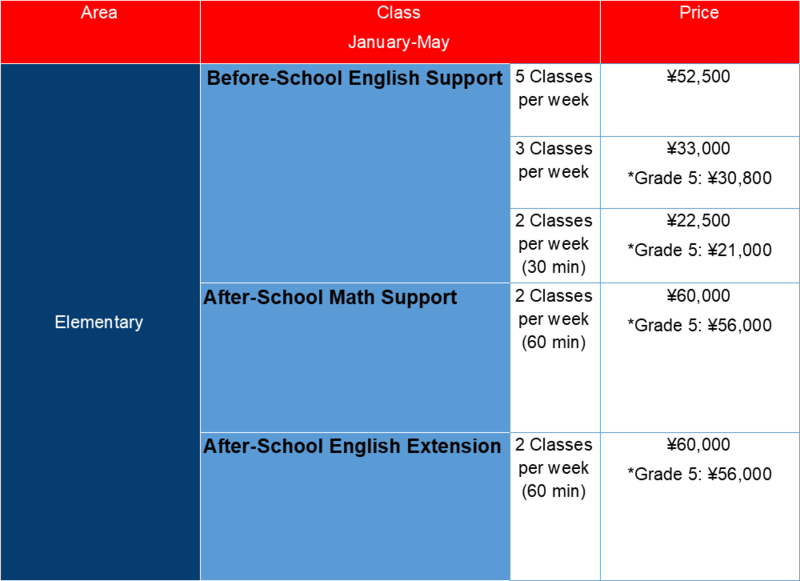 The form applies to all areas of the school. Please refer to the checklist on the last page of the form for details of other documentation that must be submitted as part of an application. Applications will not be considered until all required documents as well as the application fee have been received. 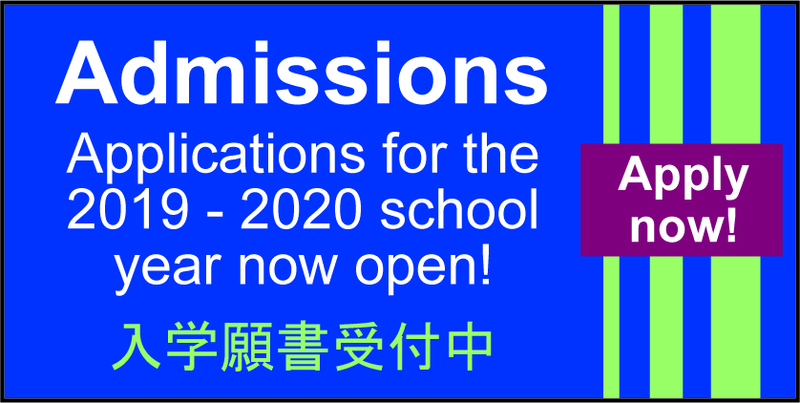 For applicants seeking admission to Grades 2 and above only, please submit the following form (English or Japanese). For applicants seeking admission to Grades 8 and above only, please submit the following form. If you wish to apply for provisional enrollment (as outlined in the KIST Admissions Handbook), please submit the following two forms together with your application. If your child has been accepted to KIST but you wish to apply for an enrollment deferral (as outlined in the Admissions Handbook), please submit the following form before the first day of school.